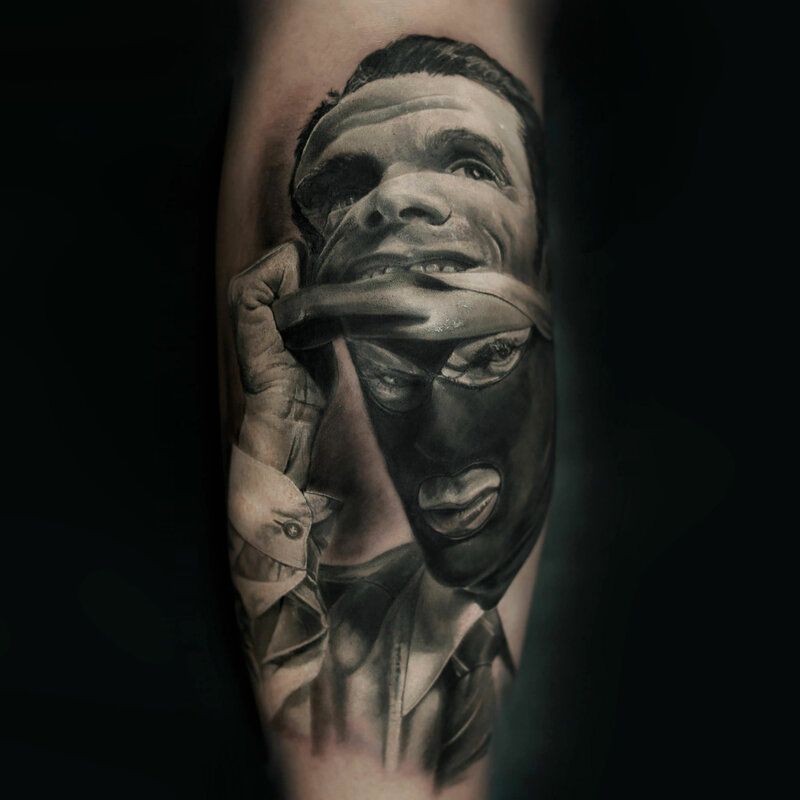 Portugal already has a strong street art scene, but it is great to know that the tattoo scene is developing quickly and with quality. 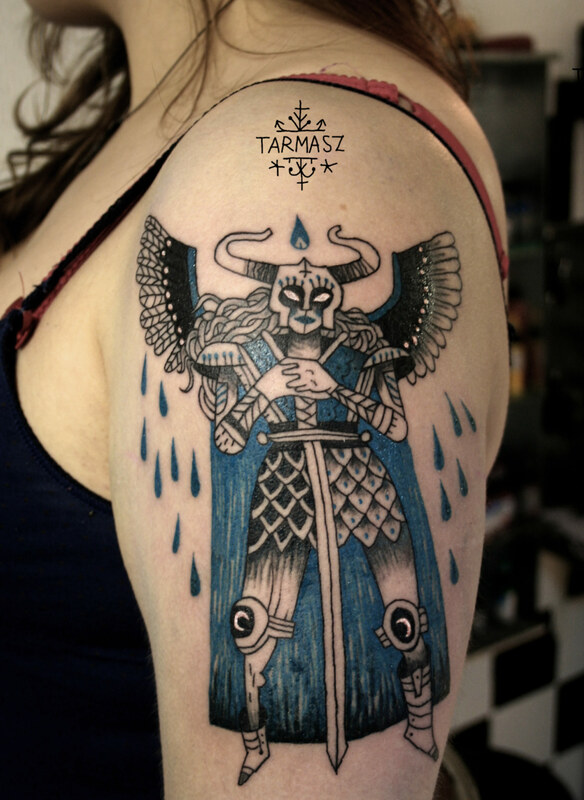 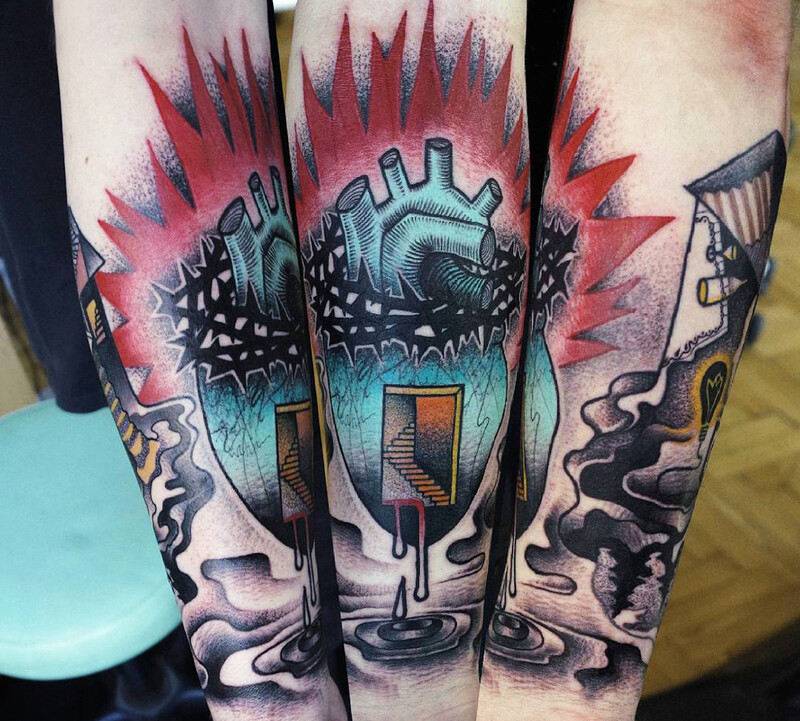 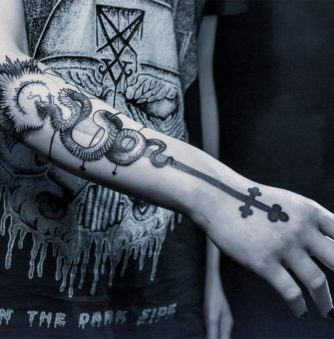 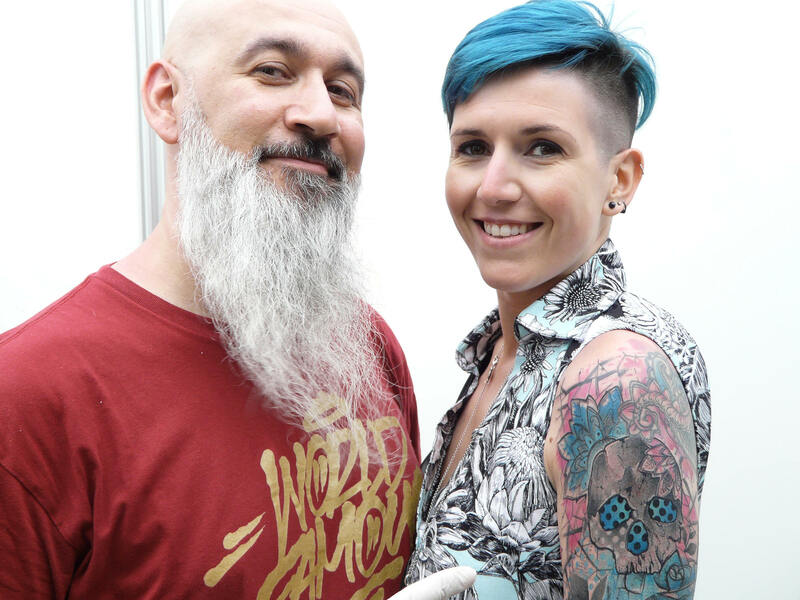 Lisbon’s Tattoo & Rock Festival is becoming more well-known with a lot of foreign artists (like Valentina Ryabova and Rafa Jurado) making the trip for the event. 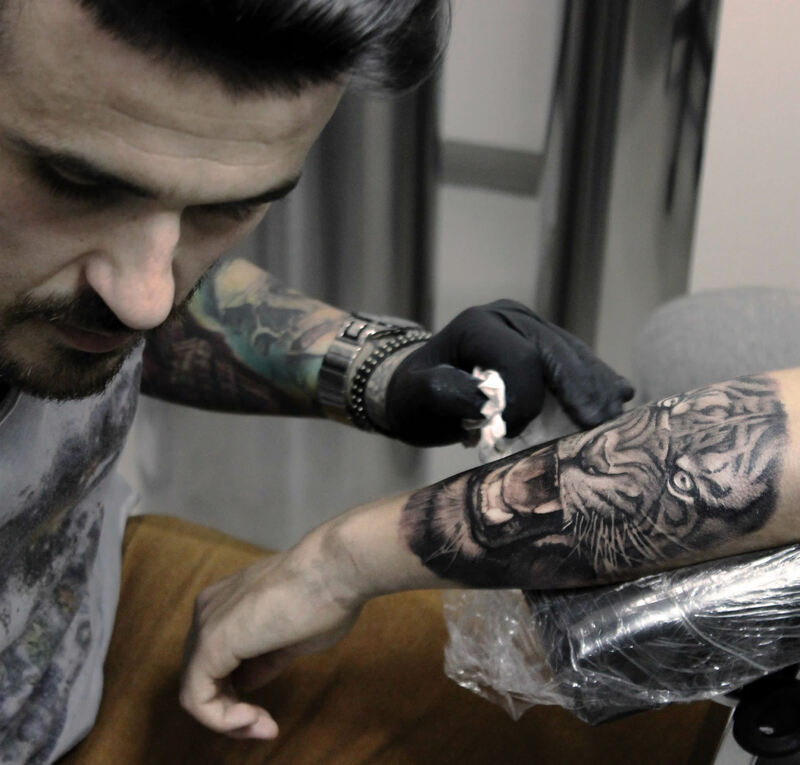 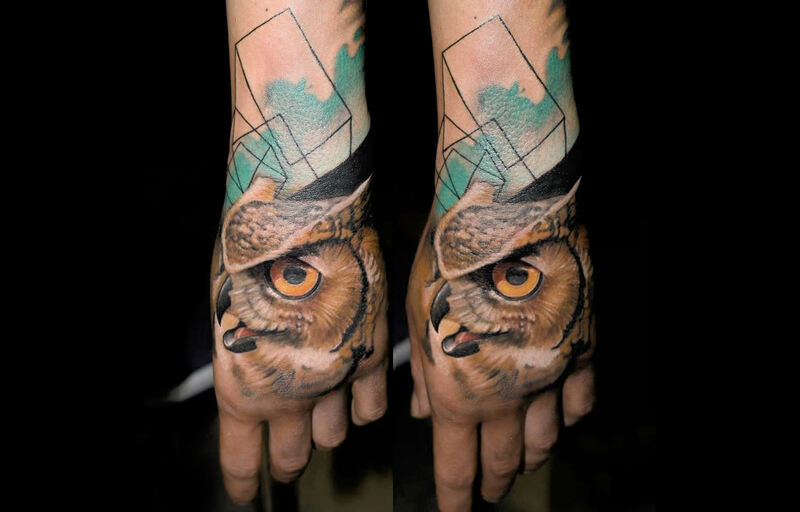 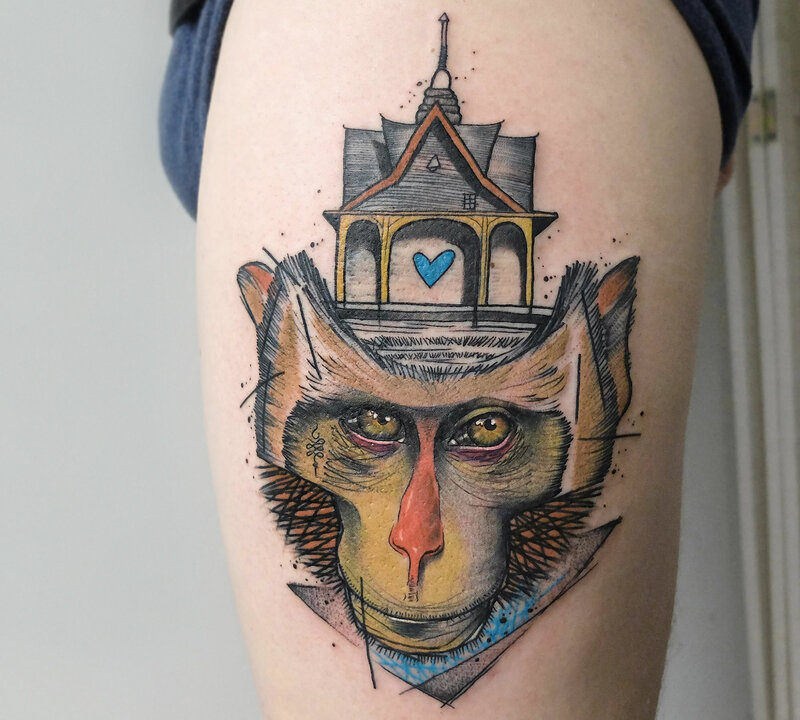 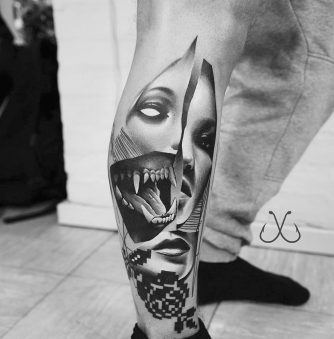 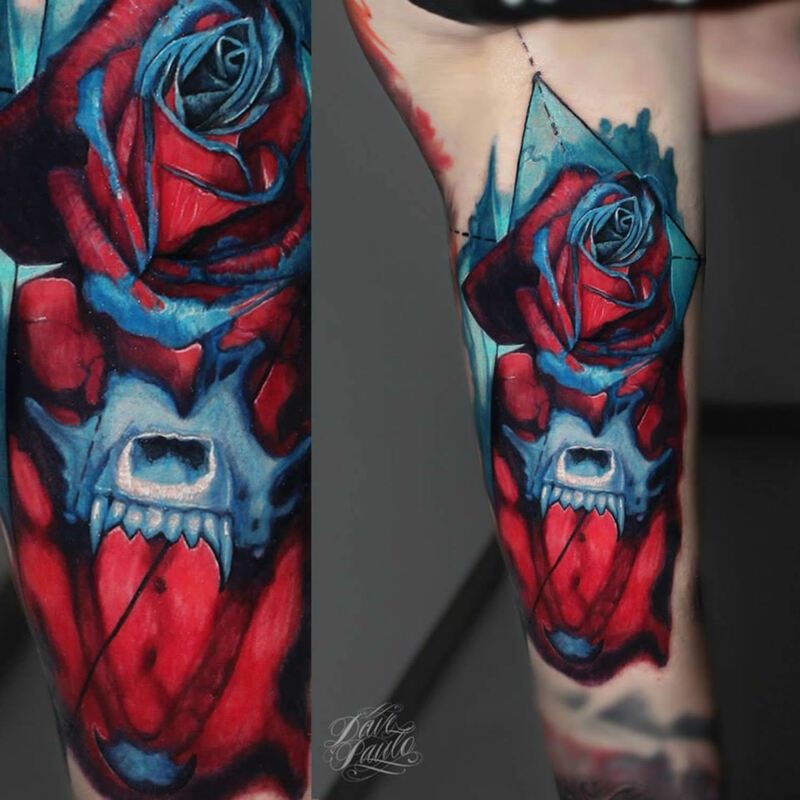 So when you do visit this country, don’t forget the name Dave Paulo, a tattooer who established himself in Portugal in 2013. 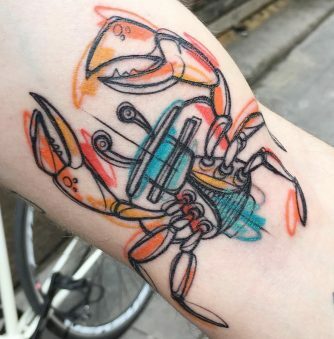 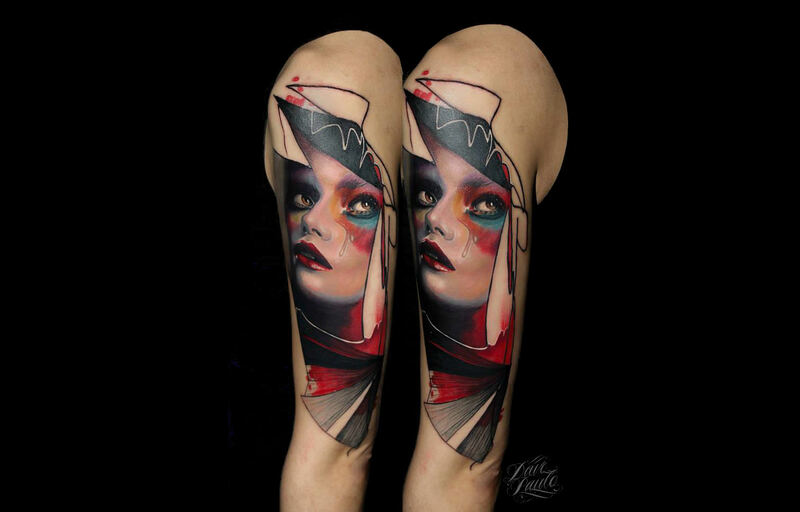 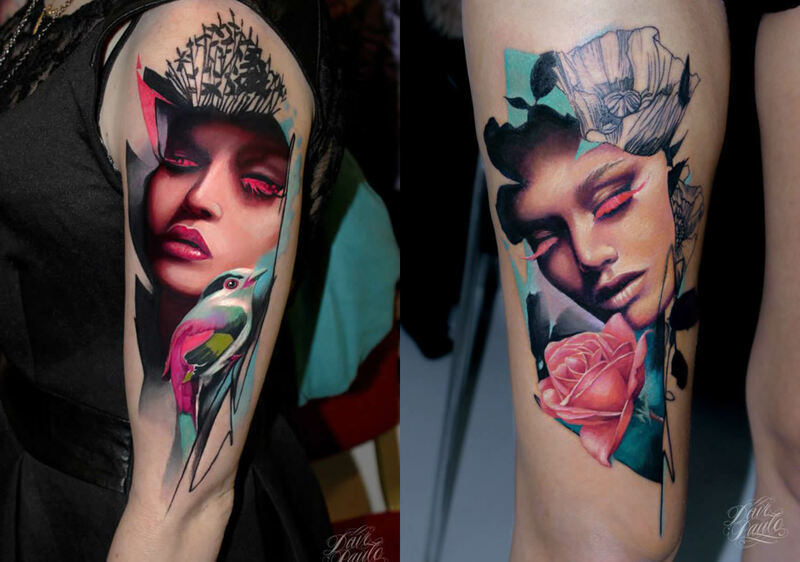 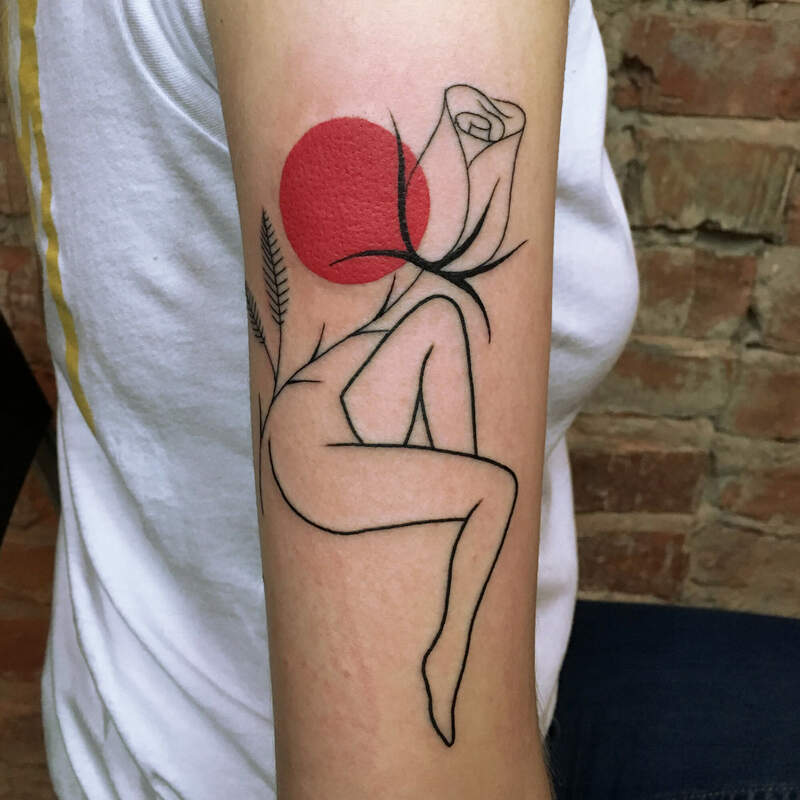 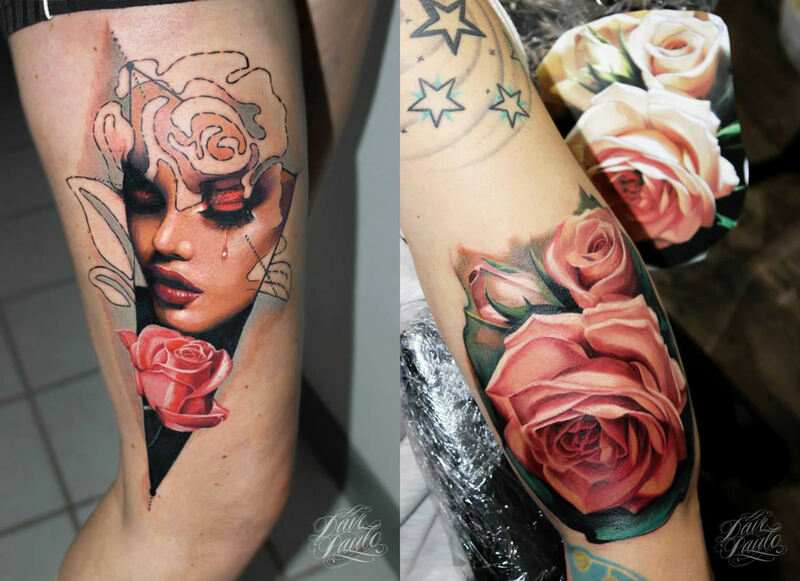 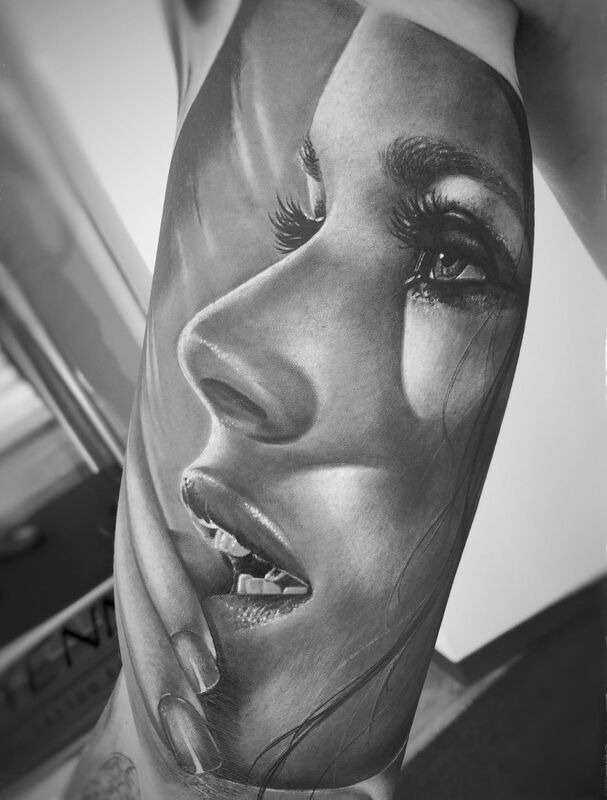 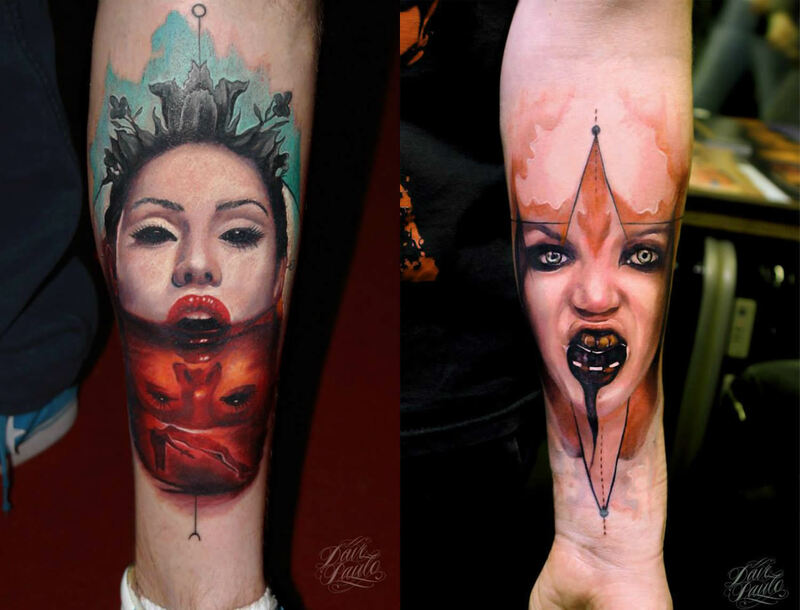 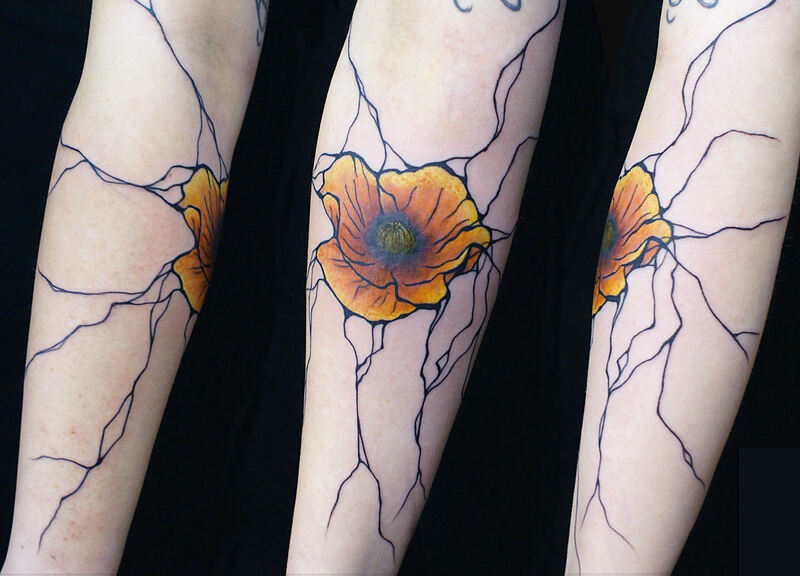 His work pretty much speaks for itself; portraiture that is impressively crisp and consistent and most people would desire one on their arms.